How bad are Wisconsin’s roads? DOT spokesman Rob Miller referred The Observatory to a statement on the WisDOT’s website refuting the claim that Wisconsin had the third worst roads in the country, according to the 2013 Report Card for America’s Infrastructure. The report is from the American Society of Civil Engineers, which pursues several strategic initiatives to improve the civil engineering profession. According to the WisDOT statement, the measurement ASCE’s 2013 report used to show that 71 percent of Wisconsin’s roads were in mediocre or poor condition does not accurately represent road conditions. ASCE’s findings relied on the International Roughness Index, a measure of the roughness of pavement surface that does not accurately represent the true condition of the road, according to Joe Nestler, deputy administrator for the Division of Investment Management at WisDOT, who was quoted in the statement. Moreover, the state rarely considers IRI when deciding which highway projects to allocate resources to. “To determine true pavement condition for state highways, we measure at least 15 criteria and apply a comprehensive, industry accepted system of pavement analysis to determine roadway conditions and the need for future projects,” Nestler said. According to the ASCE report’s source list cites these two pieces of information to “TRIP, State Information and Reports 2013, as of July 2014” and “U.S. Department of Transportation, Federal Highway Administration, Highway Statistics 2012,” respectively. While ASCE’s report doesn’t actually contain the 71 percent figure cited by WisDOT, the U.S. Department of Transportation cites the same figure on their website and attributes it to ASCE. Conversely, in 2015, WisDOT rated 14 percent of state highways as being in “poor and below” condition and only 9 percent of local roadway pavement as being in “poor or below” condition, according to the statement. In addition to directly refuting the ASCE’s 2013 report that 71 percent of roads were in mediocre or worse condition, the figures in the WisDOT assessment cast doubt on the 42 percent figure in Van Stippen’s claim, which is also considerably higher than the WisDOT’s numbers. The Zoo Interchange is a freeway on the west side of Milwaukee that first opened in 1963. The interchange is currently in the process of being redesigned to create a more efficient traffic flow. 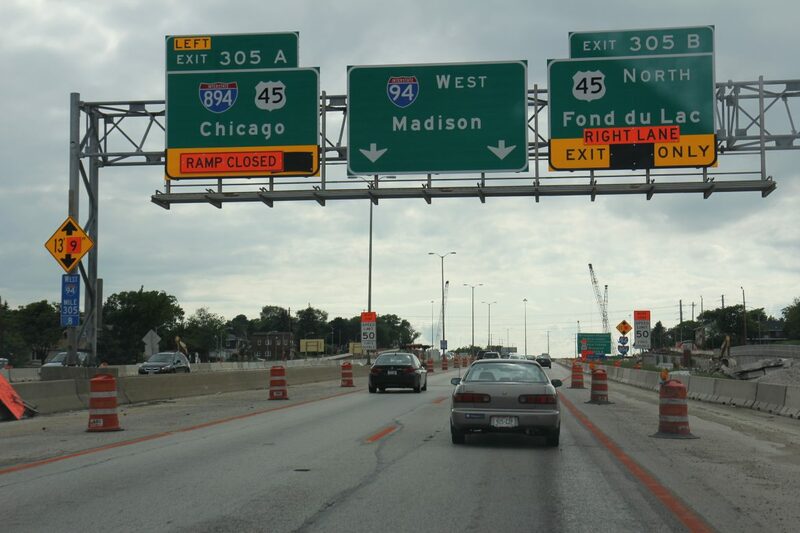 In its 2015-2017 biennial budget, WisDOT appropriated $414.6 million in funding to the Southeast Megaproject Program to ensure the Core II project of the Zoo Interchange stayed on schedule. While on the Joint Finance Committee, Tiffany voted in support of this budget. 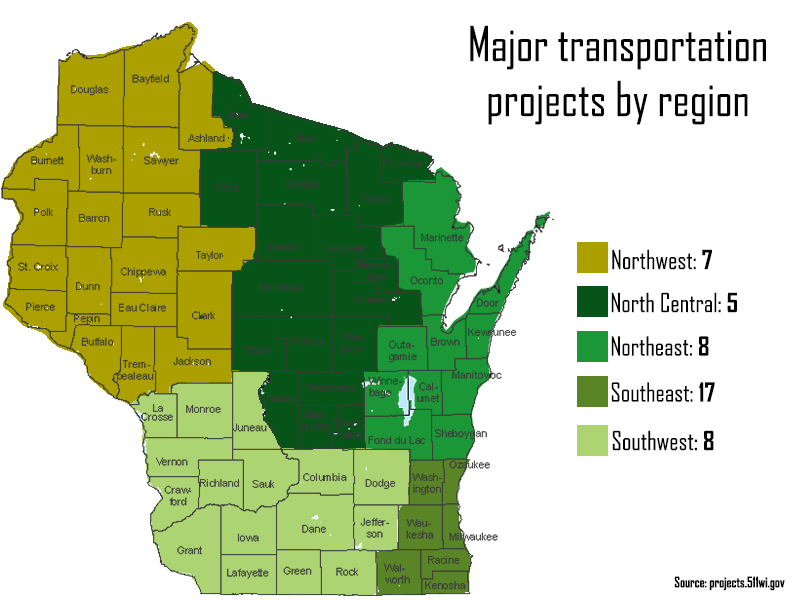 According to the Cap Times, the Wisconsin Legislature’s Joint Finance Committee passed a transportation package totaling up to $850 million in bonding on July 2, 2015. Committee Democrats opposed the plan on the grounds that Republicans failed to address the state’s increasing debt load by refusing to increase several, transportation-related taxes. But Tiffany said he was proud of GOP committee members for rejecting new taxes. So yes, Tiffany did vote to support a plan that distributed funds to the Zoo Interchange. However, Tiffany and the other GOP legislators on the committee reduced the overall cost that Walker proposed in the original package. The report states that funding in District 36 is sufficient to reconstruct a single road once in 107 years, while the funding in District 35 will allow for the reconstruction of a road in 252 years. When examining the claim at hand, there are several parts that must be addressed. 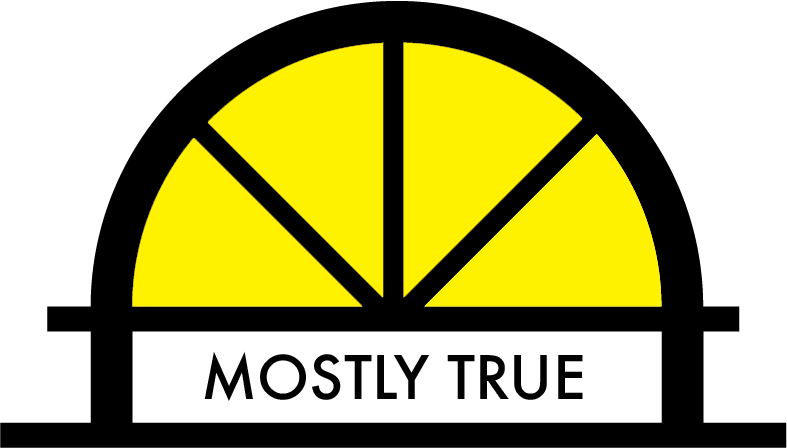 Van Stippen’s claim that “42% of roads in Wisconsin are rated either mediocre or poor,” is false when judging by standards set by the DOT. This statement has truth to it, but does not paint an entirely contextual picture. The Observatory rates it mostly true.